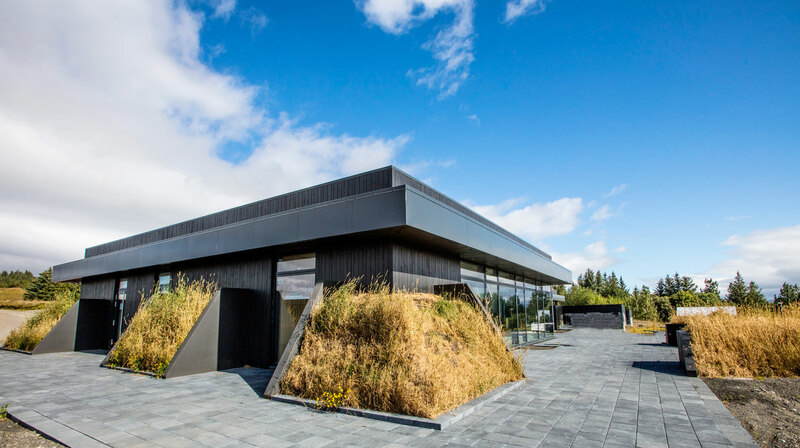 Located 25 minutes from Hotel Husafell in Borgarfjordur, Krauma is Iceland's newest geothermal bathing resort. 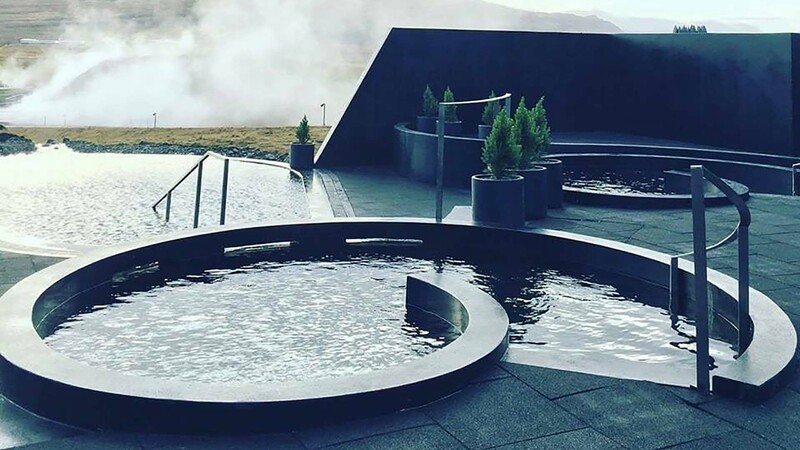 The world-class wellness complex features two saunas, a tranquility space and five outdoor nature baths fed by Europe's highest flowing hot spring, Deildartunguhver. The geothermally heated spring water is cooled to a perfect temperature using pristine, glacial meltwater from nearby Raudgil Ravine. No chemicals are added to the water and the constant, rapid flow of the hot spring ensures the water's purity. 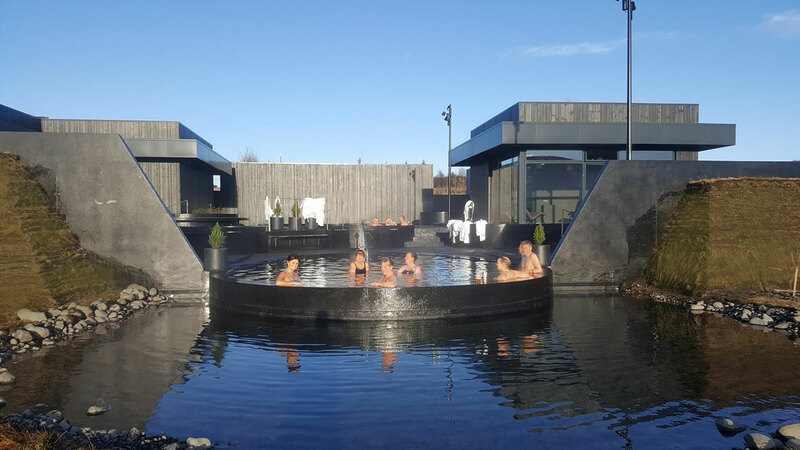 Located 90 minutes from Reykjavik and open-year round, Krauma is a great alternative to the often sold-out Blue Lagoon. Facilities include a changing room for 140 people, a gift shop and a restaurant opening in late November. Summer hours are 10am - 11pm and winter hours are 10am - 9pm.